MP Drafting & Design is a fast-growing, Michigan-based, full-service drafting and design firm. We have served the glass and glazing industry since 2006, and continue to serve clients throughout the USA and Canada today. Over the years we have developed extensive relationships with key glass and glazing industry resources. This saves our clients time, money, and the effort that is needed to find and develop these connections themselves. We employ a full team of draftsmen to serve all of our client’s needs. We’re proud to maintain strong partnerships which allow us to deliver industry-leading services to our clients. Through our partners we maintain expertise in the latest fabrication processes and system components giving us a strategic advantage over competing drafting firms. 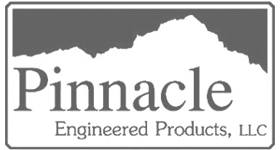 We work with Pinnacle Engineering on delivering drawings for custom projects and fabrication. 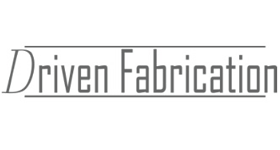 We work with Driven Fabrication on all drawings for fabrication requirements. Are you a glazing contractor, metal panel contractor, or manufacturer? Would you like to learn more about how MP Drafting & Design can make your next project successful?